A new year, a new name, and new goals. It’s the time of year when many of us are making resolutions and setting goals for the coming year. For some, this process begins and ends with stating an aspiration for growth or improvement (and according to some researchers, over 80% will have broken these resolutions by the second week of February). 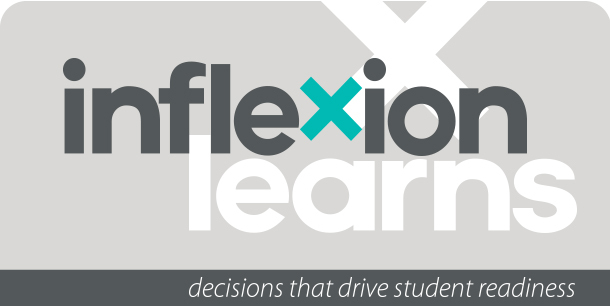 For Inflexion this year, one of our goals is to make sure that our newsletters and other communications are timely and relevant, and actually help educators move the dial on preparing all students to be life ready. 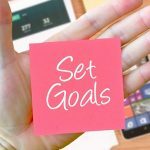 To help us with that we’ve been reading a lot about setting goals, and in this newsletter we share with you some of what we have found the most interesting. We hope you find inspiration for taking goal setting to the next level and ensuring that your students will make progress towards achieving their aspirations. Equip your students to be life ready using these 3 simple strategies. Our team at Inflexion strives to use some of these insights to make sure our goals for students become a reality and that we have an educational system that empowers students to be their best selves. A school with clear goals prepares students for life! We’ve shared this video before, but it’s worth a second look. 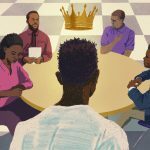 Savanna High School in Anaheim, California does a great job of clearly defining the student outcomes they are after and the results are dramatic. Check out this video for highlights from a sampling of senior capstone interviews. 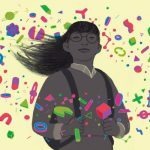 From MindShift: The benefits of helping teens identify their purpose in life.